Experience the real horse power on the track, whilst enjoying our exclusive hospitality packages. Don’t miss your chance to be a part of history. 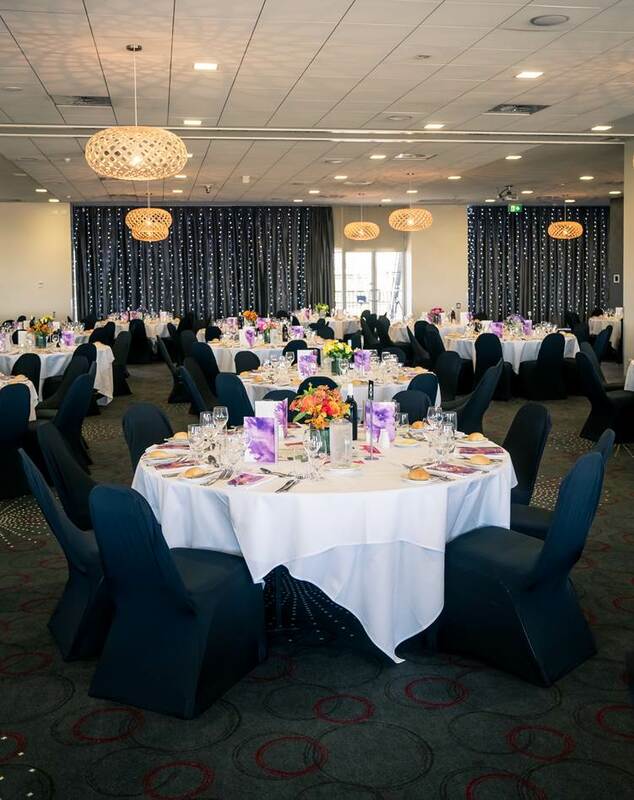 With breathtaking views from the Gordon Rothacker grandstand, overlooking the home straight our Toolern Room package is for those looking for a top class, all inclusive experience. 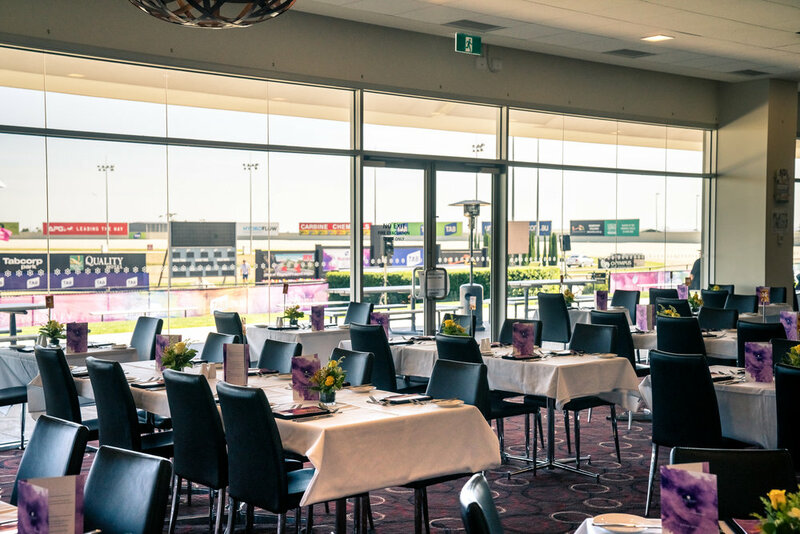 Located on the ground level the Home Straight Bistro is adjacent to the home straight lawn where you can cheer on your favourite from the thick of the action. Trackside, ground floor with an exclusive courtyard overlooking all the action.